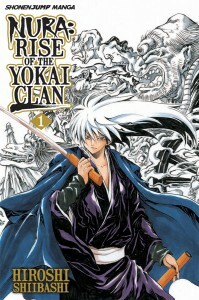 VIZ Media has announced that the season one finale of the online streaming anime hit series NURA: RISE OF THE YOKAI CLAN will conclude on VIZAnime.com, the company’s premier website for anime, on December 27, 2010. 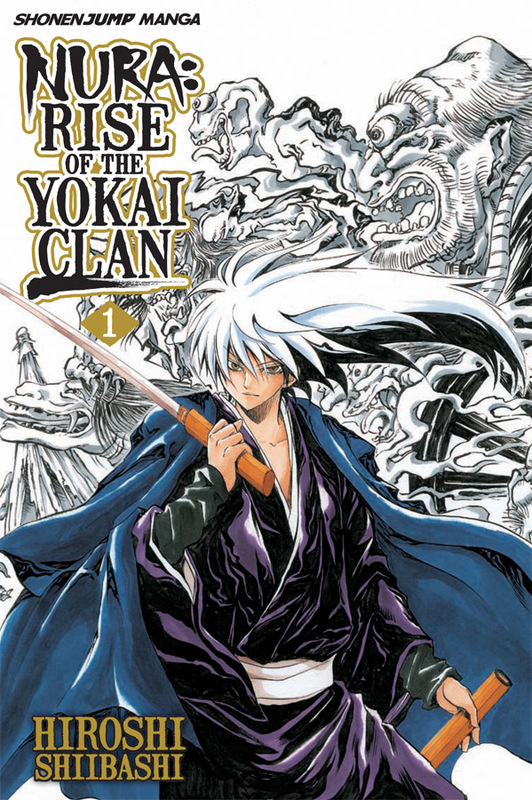 Also announced is the manga (graphic novel) version of NURA: RISE OF THE YOKAI CLAN, which the anime is based upon. Created by Hiroshi Shiibashi, Vol. 1 will have its North American debut under the Shonen Jump imprint on February 1st 2011, is rated “T”™ for Teens and will carry an MSRP of $9.99 U.S. / $12.99 CAN. While the day belongs to humans, the night belongs to yokai, supernatural creatures that thrive on human fear. Caught between these worlds is Rikuo Nura. He’s three-quarters human, but his grandfather is none other than Nurarihyon, the supreme commander of the Nura clan, a powerful yokai consortium. So, Rikuo is an ordinary teenager three quarters of the time, until his yokai blood awakens. Then he transforms into the future leader of the Nura clan, leading a hundred demons. To view subtitled NURA: RISE OF THE YOKAI CLAN animated episodes (rated “T”™ for Teens) and other VIZ Media animated titles, please visit VIZAnime.com.